Friends, please remember to vote on November 6th in this very important election. If you are interested in voting absentee, please Click Here. 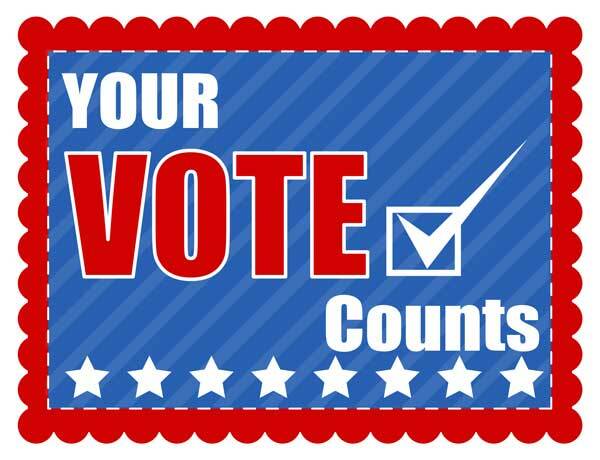 Click Here for information on all of the Polling locations. Yard signs for the 2018 Campaign are currently available. Please email Stacy (SCulbreath@chllc.net) in order to get yours today. The travel requirement for Real IDs does not go into effect until September 30, 2020. 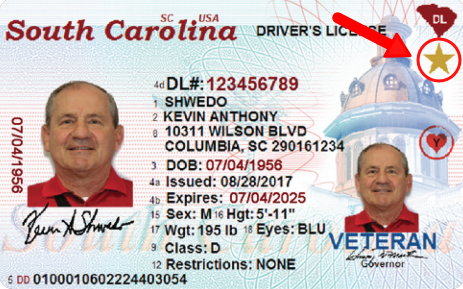 For more information about Real IDs, visit www.scdmvonline.com.